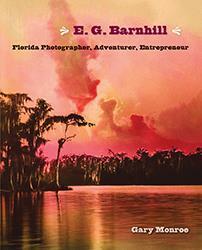 Filled with vibrant images of Barnhill’s unique creations, precursors to the popular landscape art of the Highwaymen and others, this book showcases a little-known artist whose inventive techniques--particularly his uranium-dye coloring--merit a place in the story of American photography. 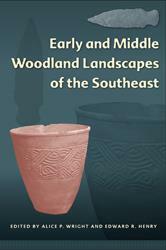 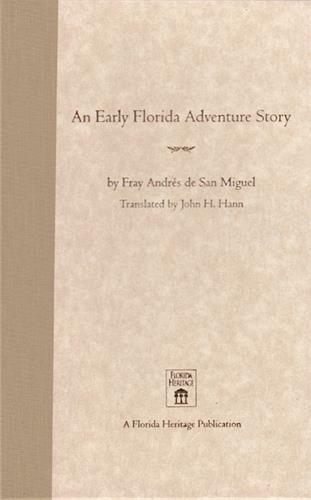 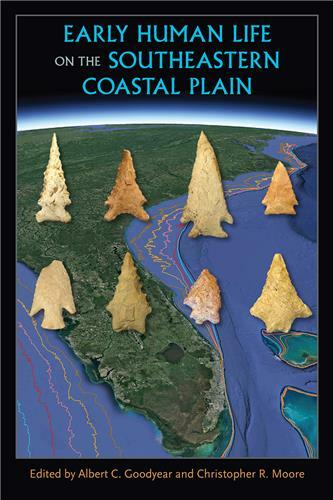 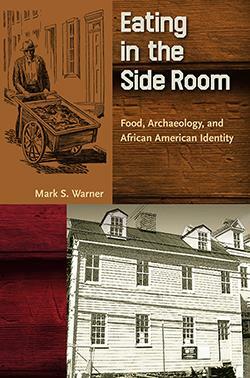 Fourteen in-depth case studies incorporate empirical data with theoretical concepts such as ritual, aggregation, and place-making, highlighting the variability and common themes in the relationships between people, landscapes, and the built environment that characterize this period of North American native life in the Southeast. 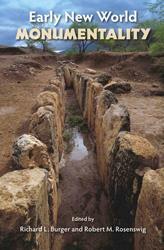 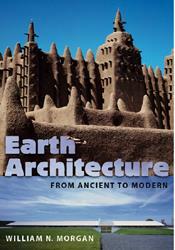 In this collection, prominent archaeologists explore the sophisticated political and logistical organizations that were required to plan and complete these architectural marvels. 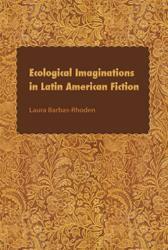 From the rainforests of Costa Rica and the Amazon to the windswept lands of Tierra del Fuego, Laura Barbas-Rhoden discusses the natural settings within contemporary Latin American novels as they depict key moments of environmental change or crisis in the region from the nineteenth-century imperialism to the present.